It is no secret that global warming is the biggest threat to humanity nowadays. The temperature of this planet keeps on increasing day by day, and icebergs are melting. It will lead to huge disaster if we don’t do anything to stop it and reverse the mechanism. But of course we don’t want it to happen. And indeed this is the main concern for scientists to reverse the mechanism. 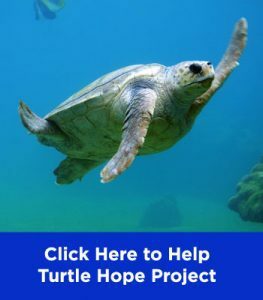 Many researches are bending over backwards to find a way to stop global warming, and anti-global-warming innovations were made to prevent the disaster. Many of those innovations were made to change our destructive lifestyle and stop further change in our climate. Say for example, we have many alternatives to plastic and fossil fuel, or devices to reduce energy consumption. The rest of those are really concentrating on combating the process of destruction, and this is one of those little. Not with advanced and sophisticated machines, nor with complex chemical compound, this innovation to fight global warming only uses tiny ferns in the process. Recent study revealed that water fern might be our lifesaver in upcoming decade. In this article, let’s talk about how this tiny fern can reverse global warming. 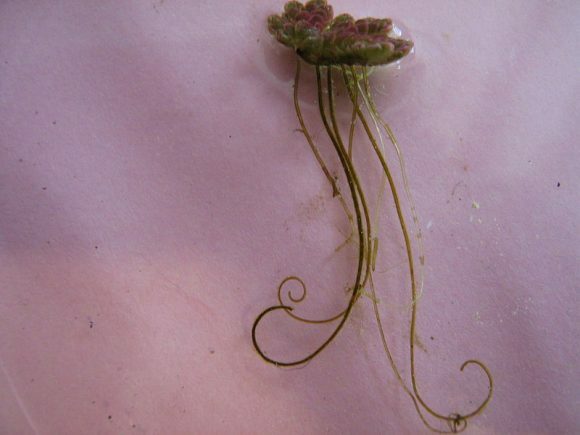 Unlike the ones we usually find on land, Azola Filiculoides or water fern live floating on water bodies. This kind of fern is commonly found in America, although it can also be found in some places in Asia and Australia. The size of one single individual plant is not so big, ranging from about 1 to 2 centimeter across. This fern has amazingly rapid growth, however, capable of covering the surface of a lake in just a few months. 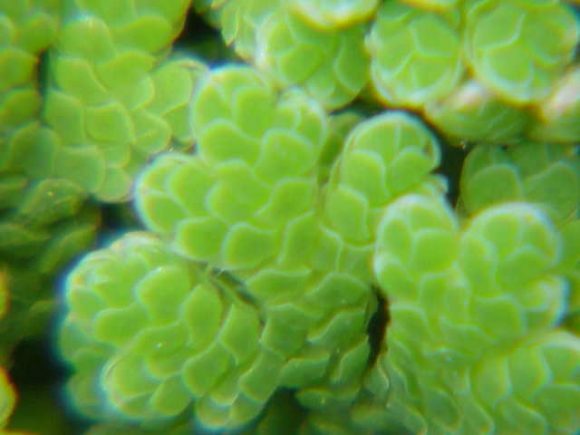 Water fern is famous of its beautiful microscopic photographs. Although the main color of the plant is green, the edges of the leaves has various colors ranging from pink, orange, to red. The shape of the leaves and colorization of each individual is admired by many. The reason why this plant can only be found in several parts of the world is because it cannot withstand cold temperature. Even in warm places when it grows, every time winter comes the fern will likely die. So, this plant is tiny in size, invasive, and weak to cold temperature. Seems like there is nothing special about this ‘ordinary’ plant, but you should know that this ‘ordinary’ plant can be the savior of this planet. 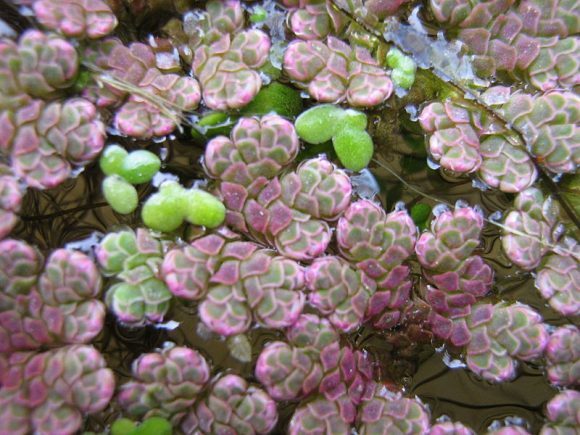 Water fern might be small, but this tiny plant is blessed with super no other plants have. The first and the most recognized superpower is to absorb nitrogen from the air. Water fern doesn’t work alone in this process, but assisted by a kind of bacteria named Nostoc azollae. For hundreds of years, water fern’s ability to absorb nitrogen from the air has been used by rice farmers in Asia. Using this plant, the farmers can avoid using nitrogen-added fertilizers, making rice paddles grow superbly without any help from chemicals. 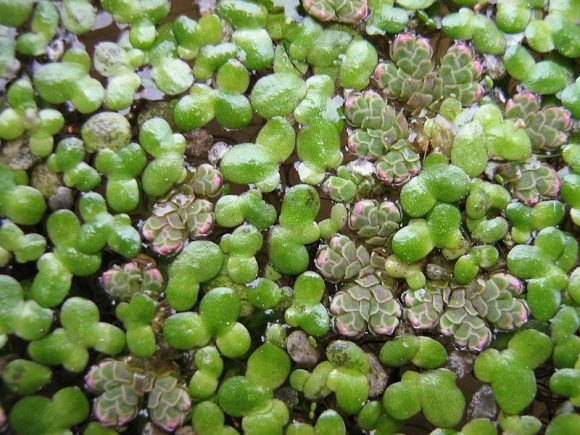 “Azolla has a really cool biology and evolutionary history. 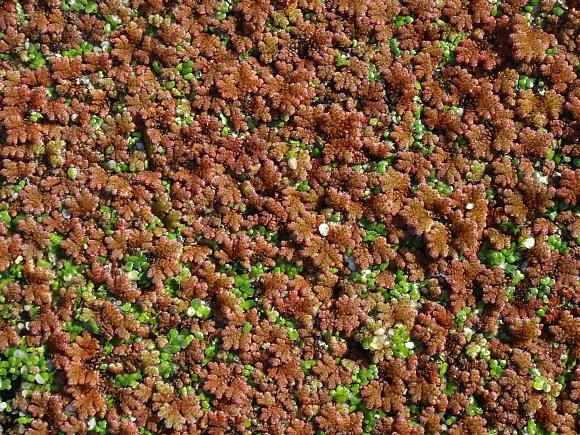 Azolla engages in symbiosis with cyanobacteria for nitrogen fixation, and for this reason it has been used as a green manure for rice paddies in Asia for hundreds of years,” said Fay-Wei Li, a professor at Cornell’s Boyce Thompson Institute. The next thing that this plant can do is warding off annoying insects, naturally. Li said that this ability is a ‘genetic gift’. Again, this ‘superpower’ is another symbiosis with Nostoc azollae bacteria that no other kinds of plants have. This ability also helps the farmers to prevent pests. “Now that we have genomes available for both the fern and cyanobacterium, there is great promise for tapping into the secrets of this natural biofertilizer that may help lead to future sustainable agricultural practices,” Kathleen Pryer, a biologist at Duke University, who studied this plant. The last thing that this plant can do, and maybe the most formidable power of this plant, is to reverse the global warming. This plant can absorb huge amount of CO2 from the atmosphere effectively. The fact that this fern might be able to be the answer for our quest in fighting the global warming came from a story from about 50 million years ago that the scientists discovered. That time, water fern could grow in many parts of the world, not only in specific places like they do nowadays, even in arctic circle. The reason is because about 50 million years ago this planet was a lot warmer than it is. The water ferns growing there absorbed about 10 trillion tons of carbon dioxide from the air, resulting in rapid cooling of the atmosphere. That amount of carbon dioxide was “around half of the CO2 available at the time,” said Bujak. The absorption resulted in earth’s carbon dioxide levels to drop from between 2500 and 3500 parts per million to between 1500 and 1600 ppm. When Will We Use It? 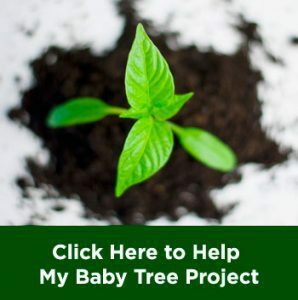 Pryer worked together with Li for a fundraising project to elaborate this study and produce something useful from the result of the study. It has been pretty difficult since many people they met said that this project was ‘too unconventional’ and ‘not important enough’. But they didn’t give up and converted their energy to concentrate on crowd-sourcing. Beijing Genomics Institute got attracted to their work and offered the support those researchers had been looking for. Nowadays, those researchers are sequencing the genome of water fern to learn more about the superpowers of this plant and how it might be used to fight global warming. Not only that, Pryer and Li are also working on sequencing the genome of more ferns to reveal more superpowers which may be used to fight global warming. “As part of the 10K Plant Genomes Project collaboration, we are working with BGI to strategically sample the fern tree of life for genome sequencing. Currently we have about 10 fern species in the sequencing pipeline,” said Li. Wow, that’s pretty amazing! 🤞🏻I love hearing about possible solutions… it’s so scary to think of what can happen if we don’t.